Since we came back from our transatlantic crossing onboard Allure of the Seas we have been wondering what the upgraded ship would look like after her time in drydock, and now Royal Caribbean has released images showing us the new and improved Allure of the Seas. 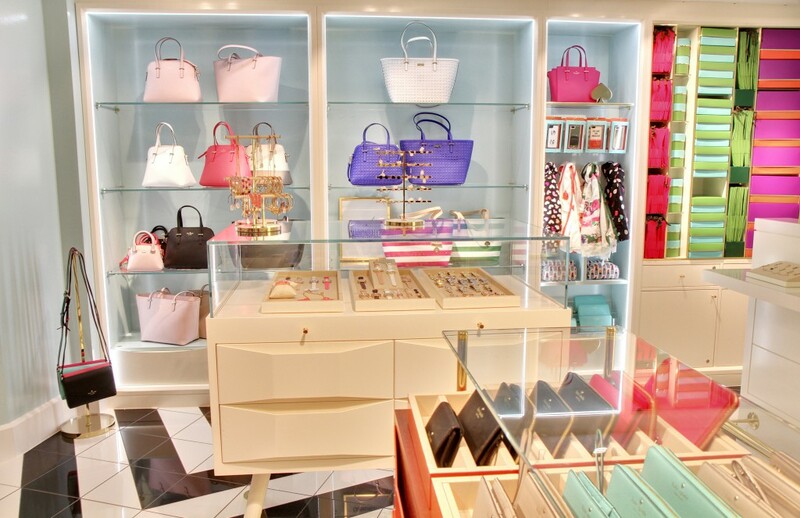 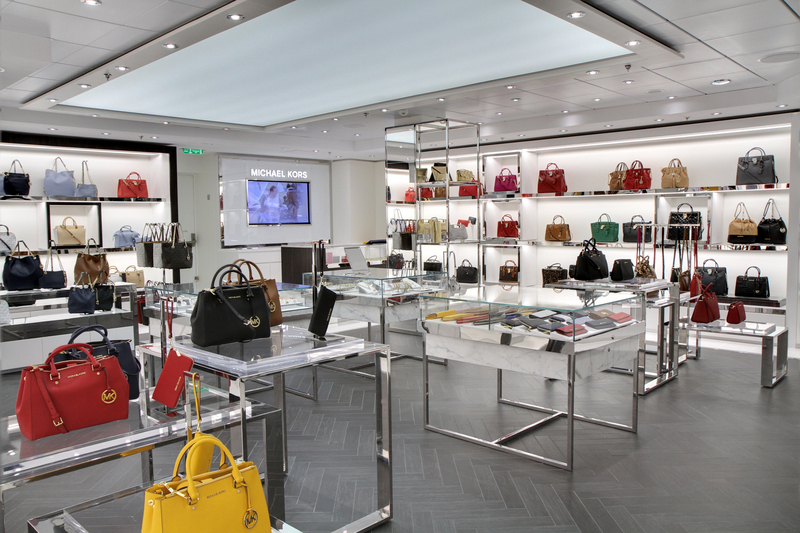 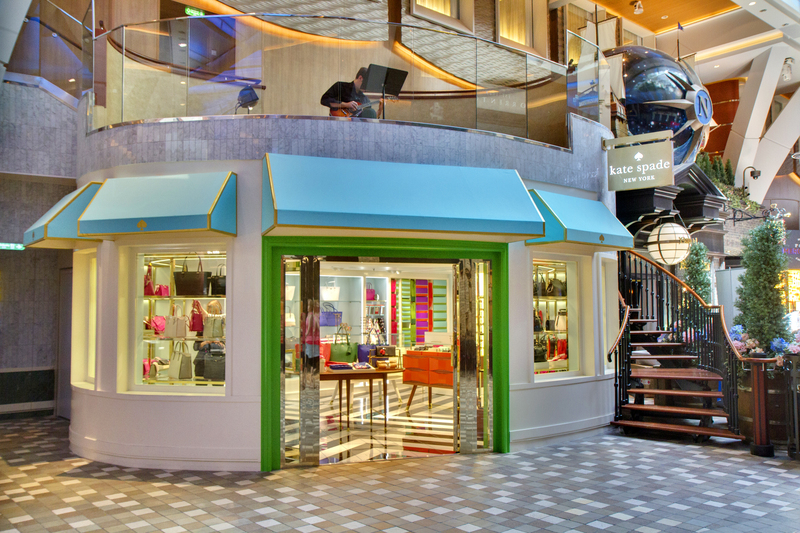 Allure of the Seas’ guests can ‘shop till they drop’ with new and exciting onboard boutiques; in addition to the Coach fine leathers boutique, a kate spade new yorkand Michael Kors boutique have been added. 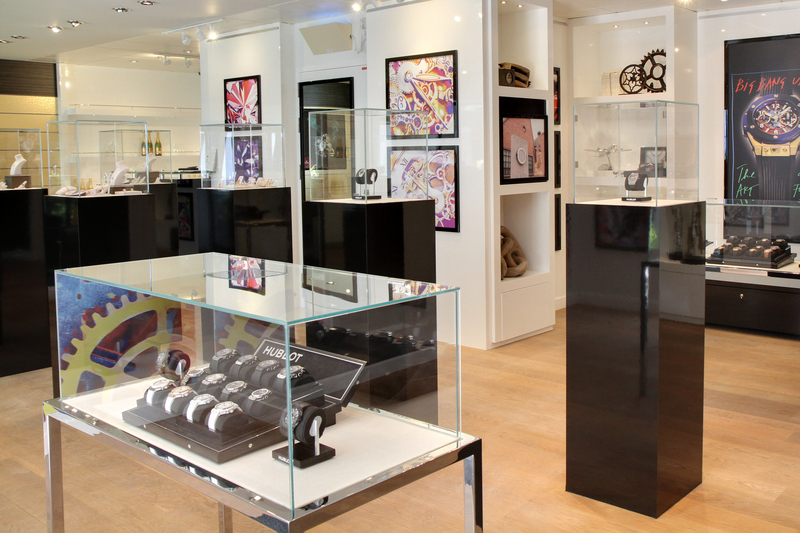 Guests also have a wide selection of fine jewelry and luxury timepieces in the new Regalia in the Park, Royal Caribbean’s signature duty-free boutique set in the ship’s Central Park neighborhood. 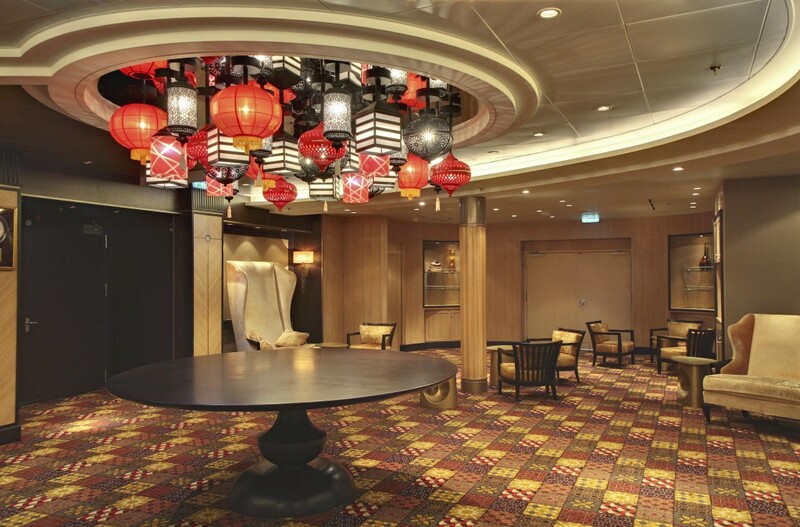 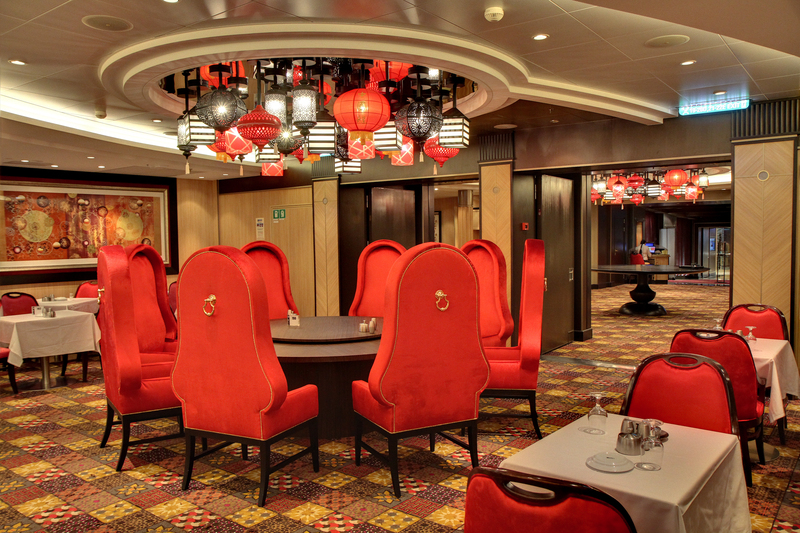 With the introduction of the Dynamic Dining concept in mind the traditional dining room has been modified into 3 different dining venues: American Icon Grill on deck 3, The Grande on deck 4 and Silk on deck 5. 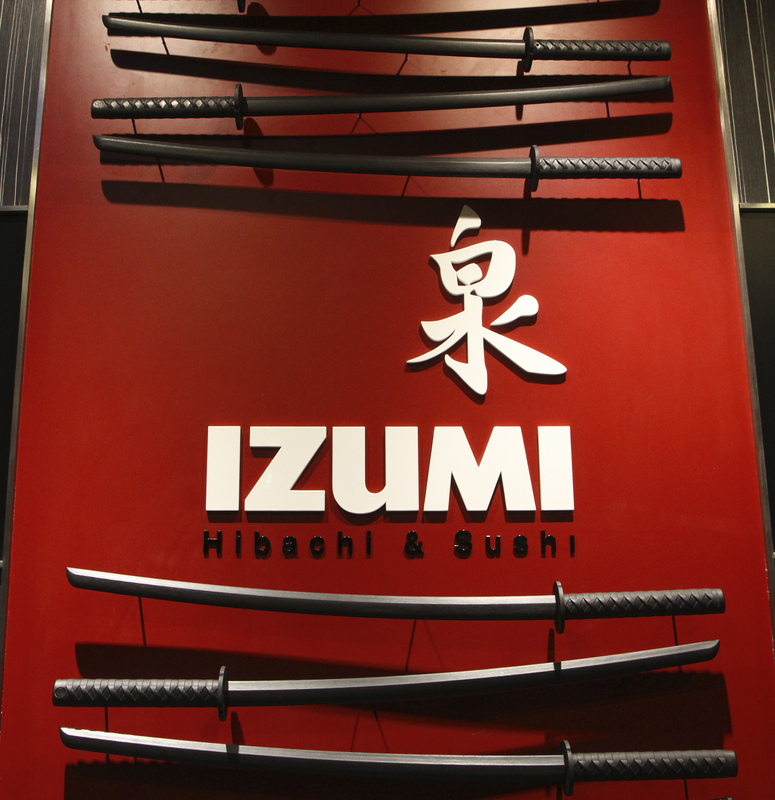 Izumi Hibachi & Sushi, a reimagined Izumi Japanese Cuisine, offering a full teppanyaki menu, as well as fresh and flavorful sushi rolls and sashimi. 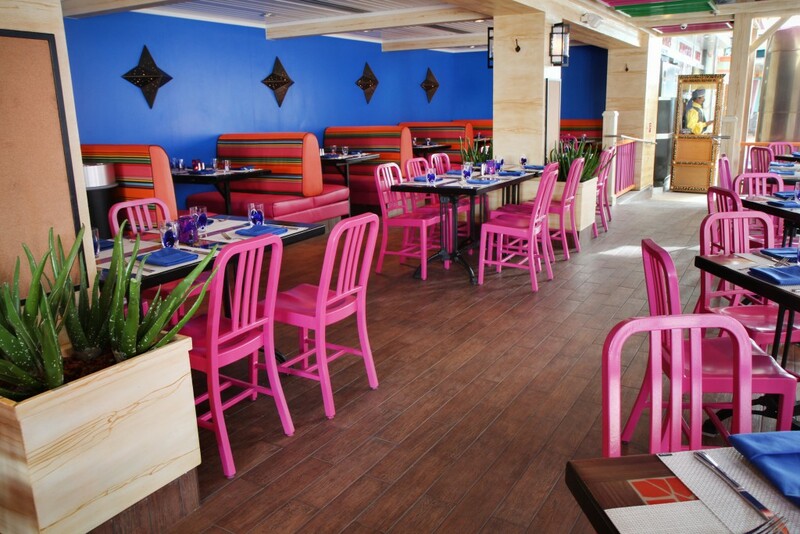 Sabor Taqueria & Tequila Bar, featuring a mouthwatering menu of authentic, modern and unexpected Mexican dishes, including hand-made tableside guacamole. 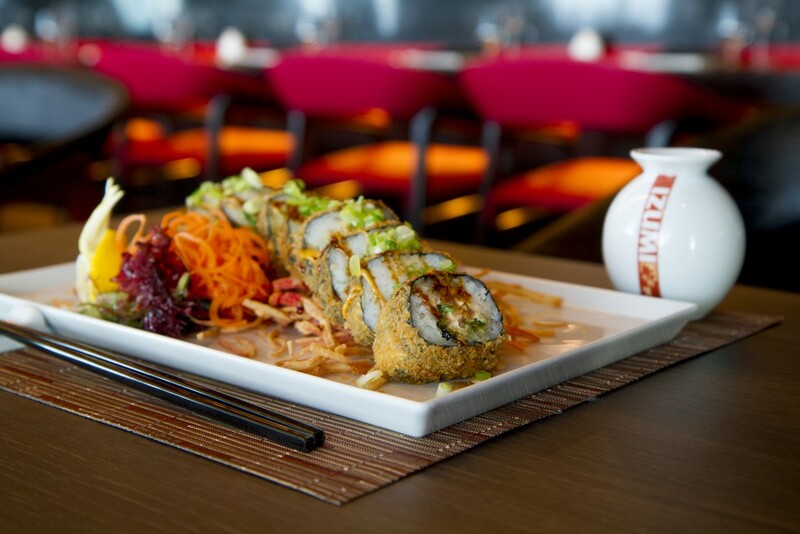 These dishes can be complemented by a curated beverage menu of tequilas, mezcal, and Mexican beers, as well as delicious sangrias and tableside-mixed margaritas. Coastal Kitchen, an exclusive restaurant for suite guests and Pinnacle members, fuses Mediterranean influences with the unmatched riches of California’s farmlands. 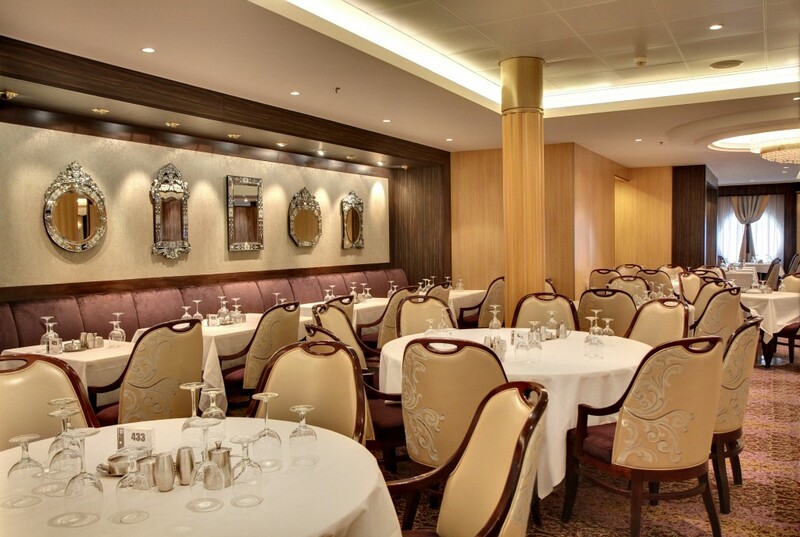 The experience is complemented by a robust wine list, curated specifically for the venue. 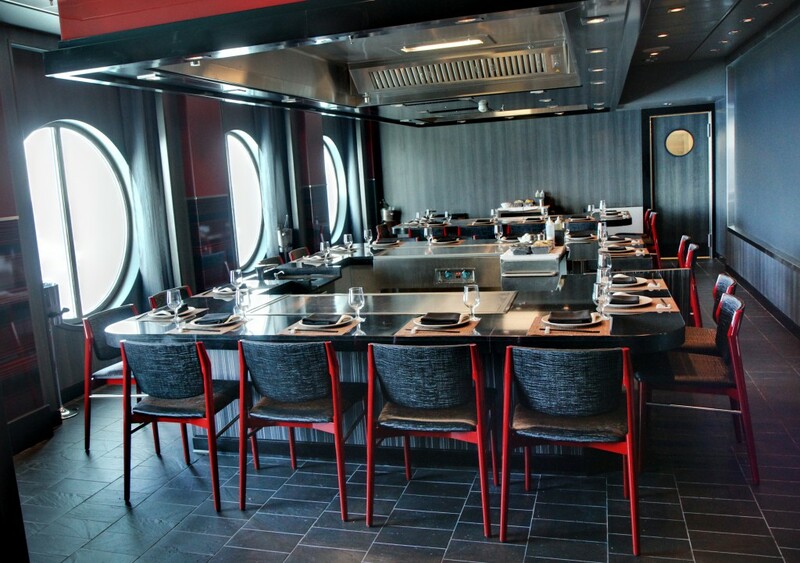 Furthermore guests onboard Allure of the Seas can continue to enjoy Giovanni’s Table, 150 Central Park and Vintage Wine Bar, among all the popular specialty restaurants introduced on the Oasis class. Royal Caribbean is introducing 10 new suites onboard Allure of the Seas. 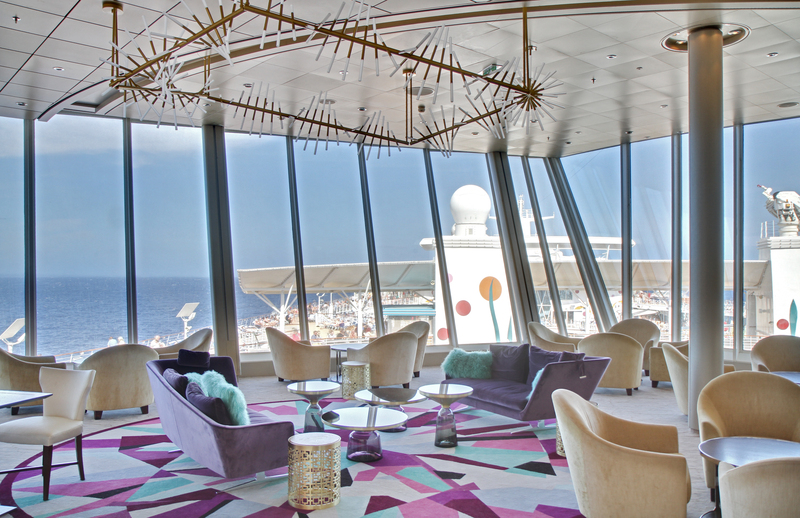 These suites offer breathtaking views of the ocean or the ship’s signature AquaTheater and Boardwalk neighborhood and include two Royal Suites, six Grand Suites and two Royal Family Suites. 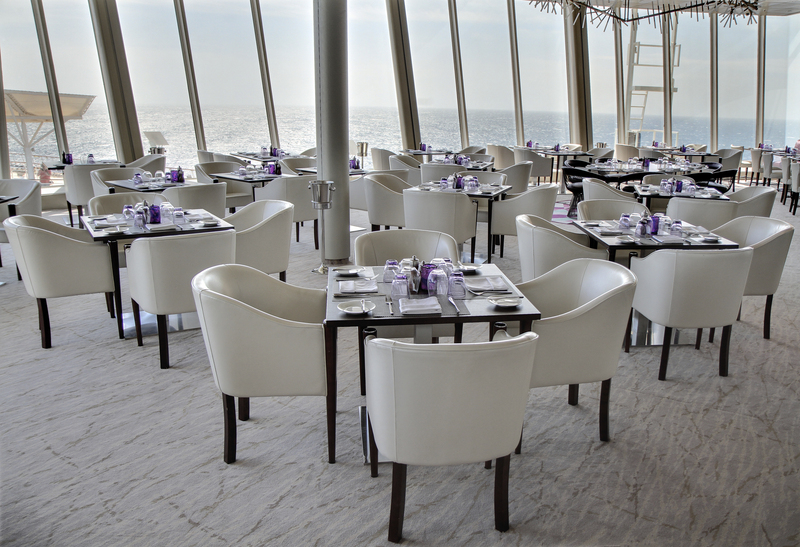 When staying in one of thse suites you have access to the Suite Lounge, an exclusive lounge area to relax while enjoying unmatched expansive views of the ship and sea; the Sun Deck, a new sun deck area that gives suites guests the chance to soak-up and relax in the Caribbean sun with lounge furniture, shaded and seating areas and private service; as well as Coastal Kitchen the suites only full-service restaurant offering breakfast, lunch and dinner. 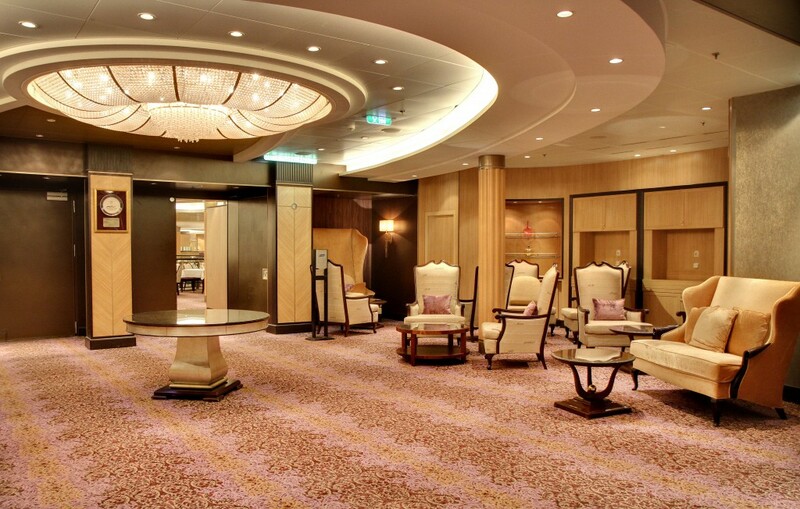 While Allure of the Seas already, or should I say ‘still’, looked very nice, it is normal that after five years of continuous service she could do with a little makeover here and there. 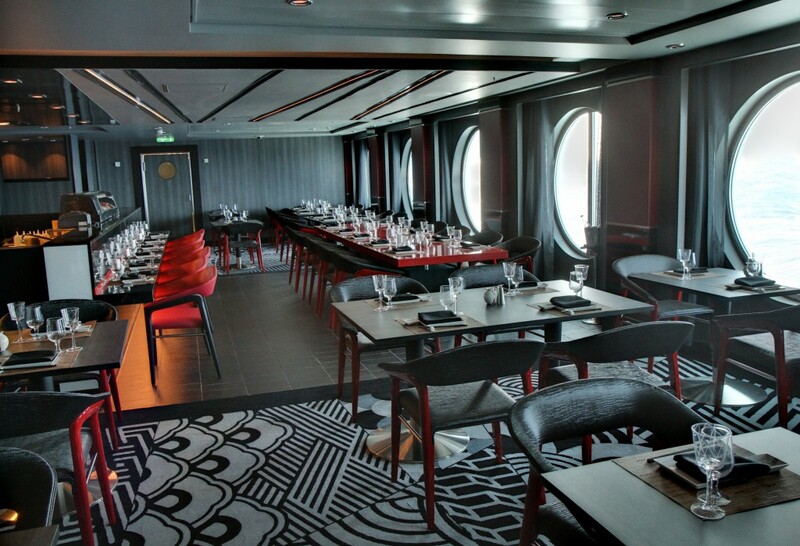 Royal Caribbean is using her time in drydock not only to give Allure a fresh coat of paint but also to introduce some new and exciting features. 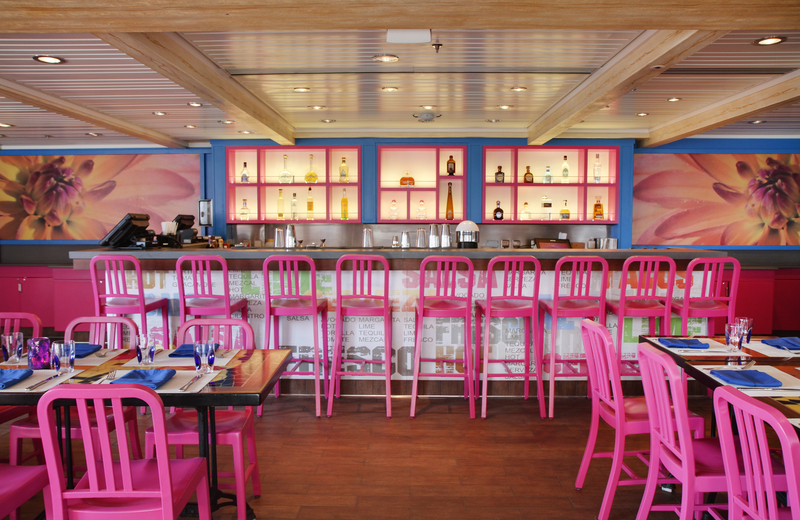 We look forward to explore Allure of the Seas 2.0 on our next cruise adventure.